Motown Gospel continues to build their impressive roster. Today, they announced the signing of new artist Gene Moore.VP of A&R of Motown Gospel, Aaron Lindsey, who has worked with Moore before gave him a call in May to discuss joining the label. 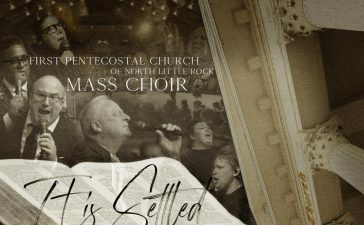 Lindsey has worked with Gene over the years and says, “Gene Moore is one of the most gifted and anointed singers I have ever heard. From the first time I brought him to my studio to sing background vocals I said, ‘The world needs you to do a solo record’. 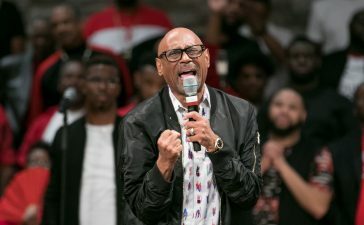 Gene Moore has provided background vocals for some of Gospel’s biggest names, including Dorinda Clark-Cole, Fred Hammond, Kurt Carr, and Kirk Franklin. 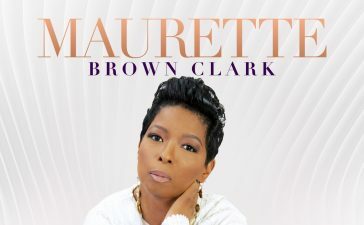 He has been featured on numerous albums from James Fortune’s “Transformation” to Kurt Carr’s “Just the Beginning, and he’s featured on label mate Myron Butler”s upcoming album. 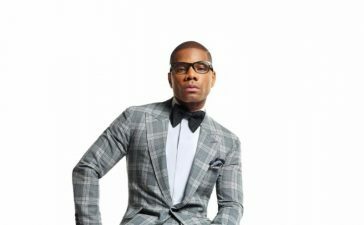 Most recently, Moore worked on the Israel Houghton single, “Sunday Kinda Love.” The single is featured on the upcoming movie “I’m in Love with a Church Girl,” featuring Ja’Rule.